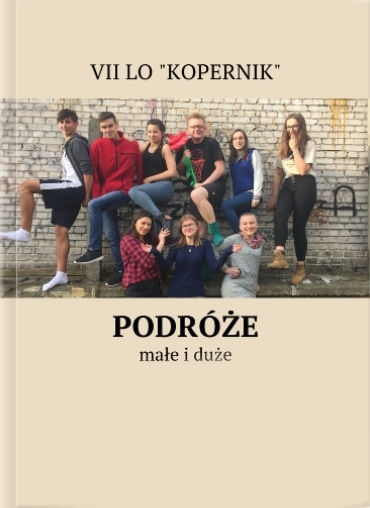 OUR STUDENTS WROTE A BOOK! GIVE YOUR VOTE! Thank you in advance for your votes! News prepared by Olga Baranowska from 2b.